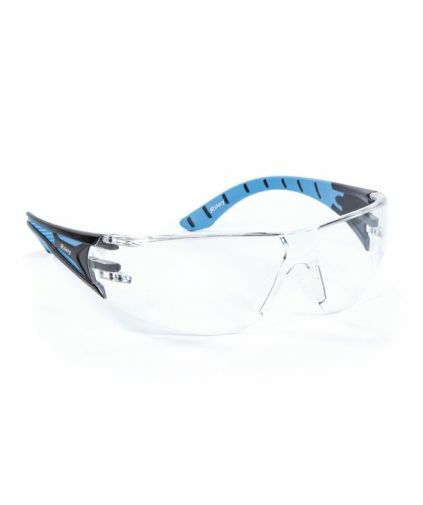 Protect your eyes no matter the job with a pair of safety work glasses. 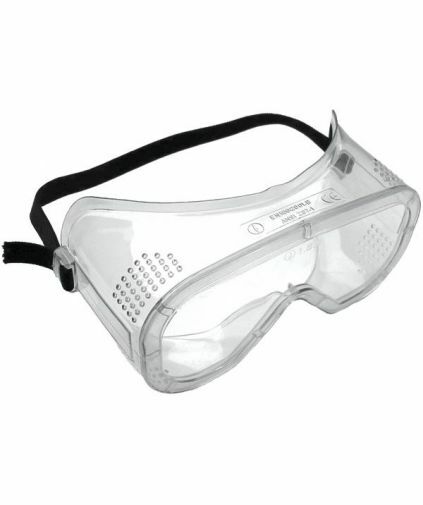 Also known as goggles and spectacles, these small plastic products provide an important level of eye protection needed in any workplace. Wraparound clear cover spectacle. Polycarbonate lens. Ventilated side arms. Close fitting protection, universal nose bridge wrap-around styling. 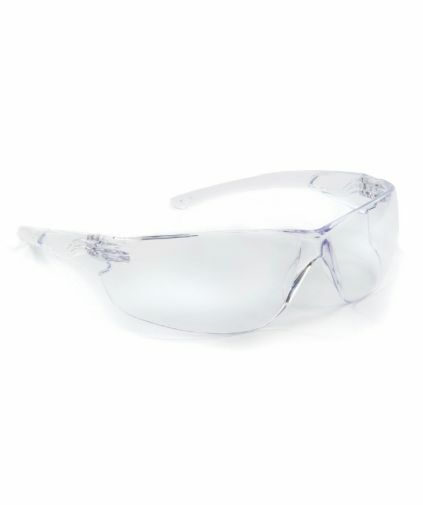 Weighs only 28gm, class 1 polycarbonate lens. Compact and lightweight. Complete with adjustable elastic headband. 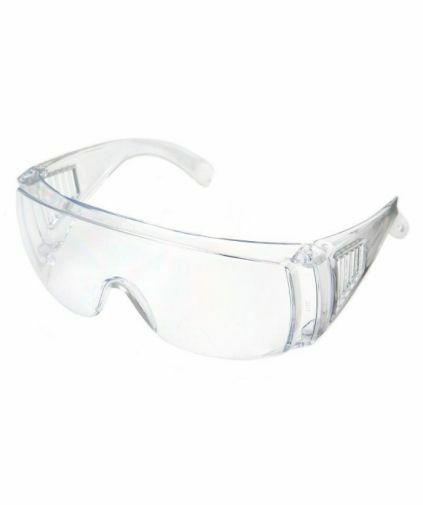 Protection against medium energy high speed particles. 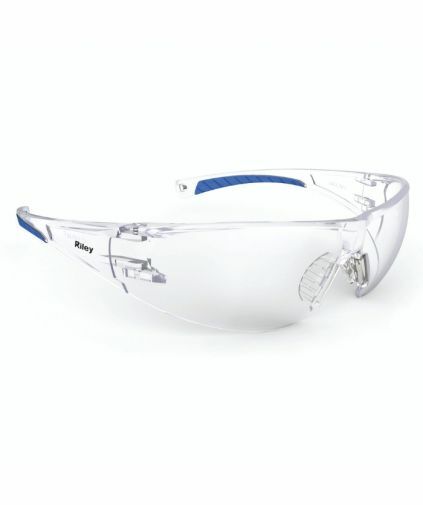 A frameless design provides a sports-style look with enhanced peripheral vision. The soft TPE nose bridge and temple tips ensure enhanced comfort and a secure fit for a wide range of face sizes.